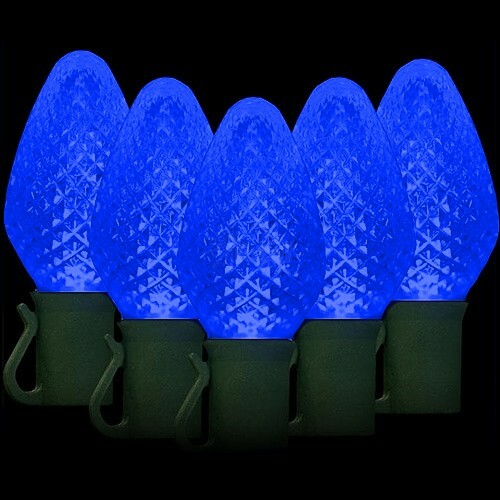 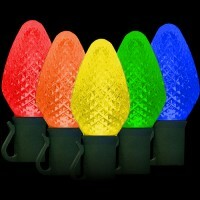 LED blue Christmas lights string light with 50 C7 blue faceted LED lights spaced 8" apart on 34.2ft. 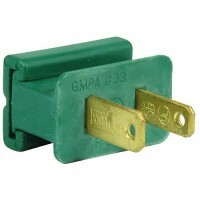 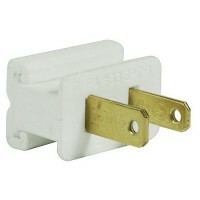 green wire for 120VAC indoor / outdoor use. 42 connected string lights max.